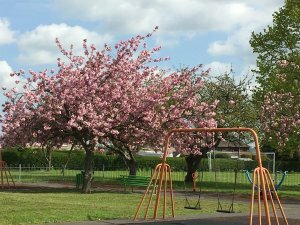 A large childrens play area, Pinder Park, is situated in Rampton Village. 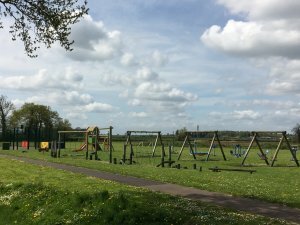 Woodbeck has a childrens play park and skateboard park. There is also a football ground where the 'Woodbeck Diagonals' play at home.